The aim of this course is to assist non-native speakers of Italian to sing the language confidently, expressively and with verisimilitude. 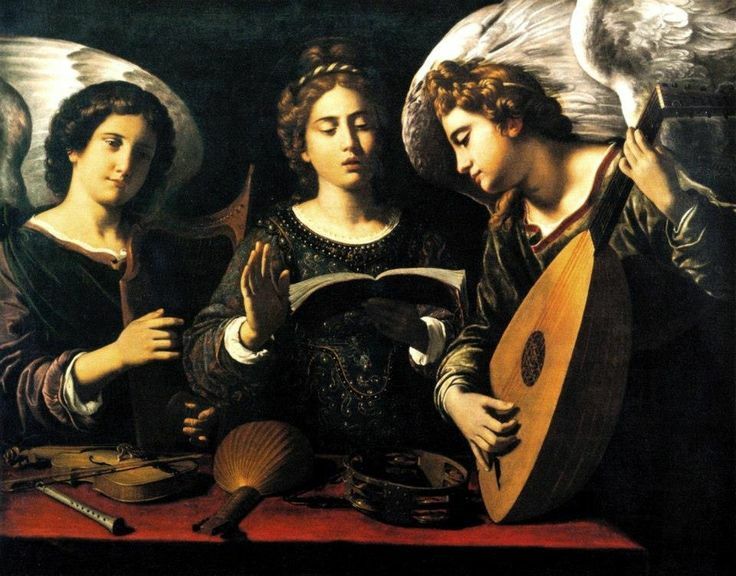 The primary material will be furnished by selected Italian madrigals, particularly the expressive and dramatic “high art form” madrigals of the late 16th / early 17th centuries by composers such as Monteverdi, Wert and Marenzio, complemented by a variety of methods and techniques addressing matters of diction, elocution and interpretation. The emphasis will be on learning through ensemble singing, with attention to individual needs to the extent possible and practicable.